Indian Prime Minister Narendra Modi and Chinese President Xi Jinping will meet on the sidelines of a G20 meeting this week, aiming to build on a thaw in ties after a military standoff on their disputed border last year, officials said. The 3,500 km (2,200-mile) border between the nuclear-armed neighbours has been calm since Modi and Xi held several hours of talks in the Chinese city of Wuhan in April, agreeing to prevent political disputes escalating into confrontation. 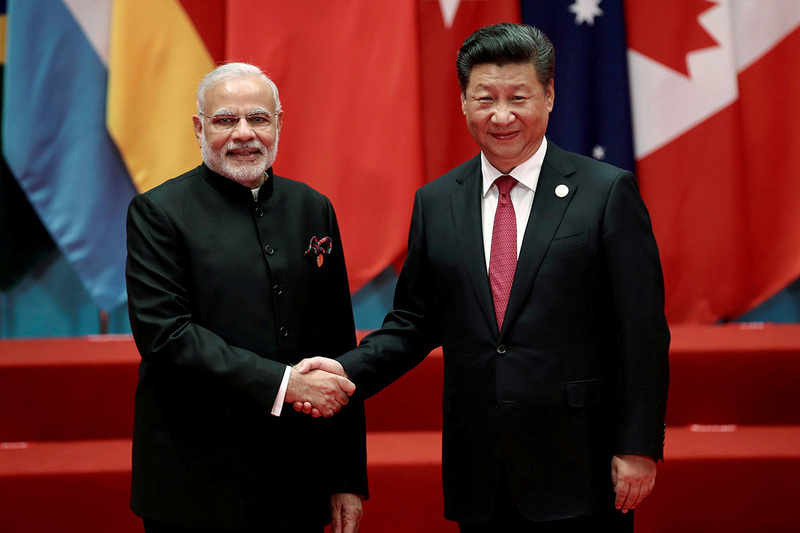 Modi’s meeting with Xi at the G20 summit in Argentina will be their fourth this year, Indian Foreign Secretary Vijay Gokhale said. India has warmed up to the new government in the Maldives, offering financial help after it accused the previous government of striking secret deals with Chinese firms that have left the tiny country of 400,000 people in debt. In Buenos Aires, the leaders of two of the world’s fastest growing economies are expected to endorse efforts to liberalise their trade, Indian officials said.